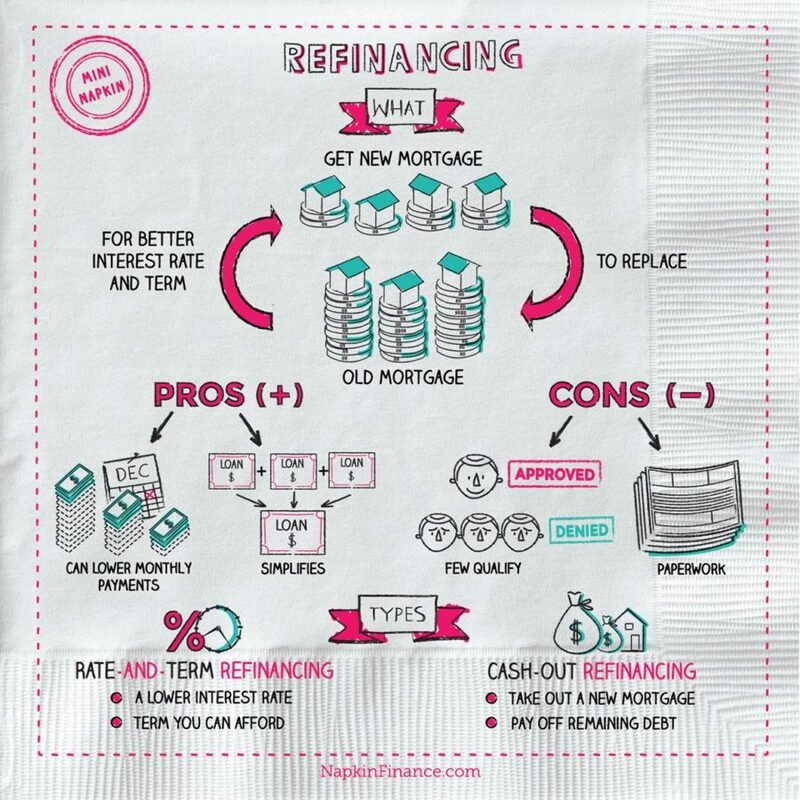 Refinancing is getting a new mortgage to replace an old one, allowing a borrower to get a better interest rate and term. 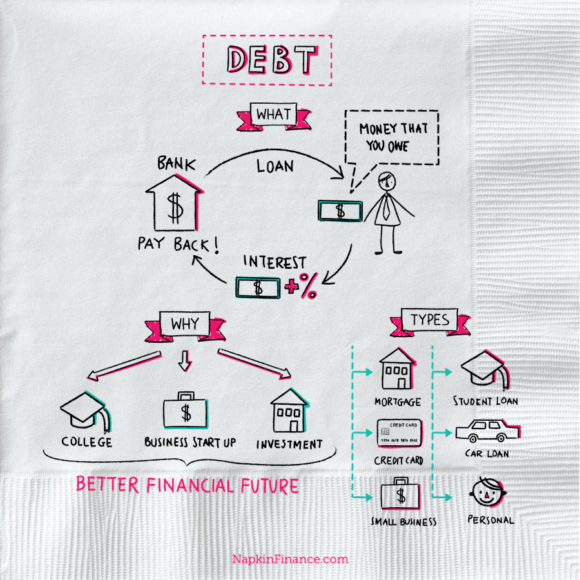 Although commonly associated with home loans, it can also be applied to student loans. Can lower monthly payments - new lender may offer different repayment plans, giving you the option to lower the amount you pay each month Few qualify - banks are very selective with lending. 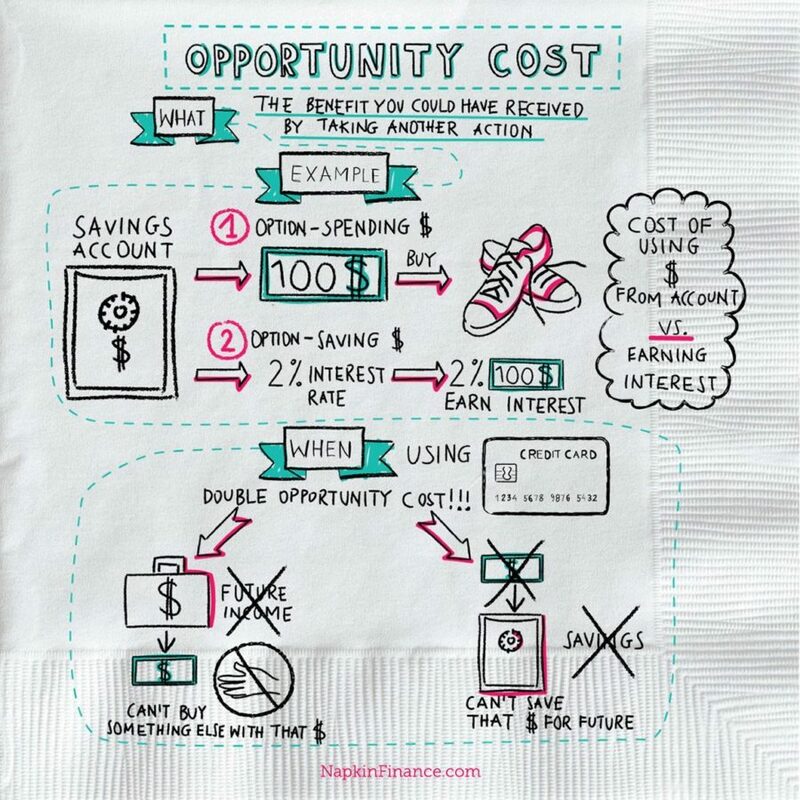 You'll need a really good credit score to get low interest rates. Know your credit score; the higher your credit score, the better mortgage refinance interest rate you’ll be offered.